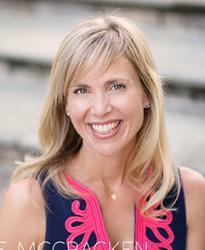 Emily Giffin, author of some of my fave books like Something Borrowed, Something Blue, and Baby Proof, is out with a new novel JUST in time for lounging in the sand. Some of you might’ve caught her when she came through Charlotte last month, but I was out of town and missed it. I hate it because I feel like if I ever met her, we’d get along famously ;-). Giffin’s newest book, All We Ever Wanted, is now available, and I was lucky enough to receive a copy from Penguin Random House so I could share my review of the book with my fellow Smarties. PLUS we’ve got a brand new hard copy to share with one Smarty winner! Read on! This is Giffin’s 8th novel, and in my opinion, one of her best (side note: I feel like I’ve grown up with Giffin – or at least learned to “adult” alongside her. I’ll know I’m officially old when she writes a book set in an assisted living place ;-)). Set in Nashville, TN, All We Ever Wanted is a surprisingly haunting novel about two parents: a married mother, Nina Browning, who comes face-to-face (or should I say face-to-screen?) with a controversial photo on her only son’s SnapChat account, and a single father, Tom Volpe, whose daughter is the center of said-photo. The fallout that ensues deals with social media, money, power, entitlement, trust, character, and so much more. Nina and Tom, as well as the two high school students involved, are forced to evaluate all of the choices that brought them to that moment and face the consequences of those choices. I say this book is haunting not because it’s clown-jumps-out-of-the-closet scary, but because it raises issues that all parents of middle and high school kids are terrified of (which makes it way scarier than clowns). Giffin does an excellent job of making the reader see all sides of the issues in a very character-driven way. There were times when I wanted to put the book down because it was just too heartbreaking and realistic, but of course I just HAD to know what happened. I ended up devouring the book. Characters seemed so realistic that I kept looking around to make sure Giffin wasn’t actually walking around Charlotte, notebook in hand, eyeing us for material (there is one part in the book that mentions Charlotte Country Day School, but still, I think we’re safe). My paranoia speaks to the universality of the issues the book centers on. They could happen to any family in any city. We’re all in this parenting gig together, people! All We Ever Wanted would make a PERFECT book club pick and an excellent pool/beach read. If you’ve enjoyed Giffin’s work in the past, you’re going to LOVE this one. Keep reading to see how you can win your very own copy of the book, or head over to Giffin’s website for details on where to find a copy. A big thanks to Penguin Random House! Happy reading, Smarties! 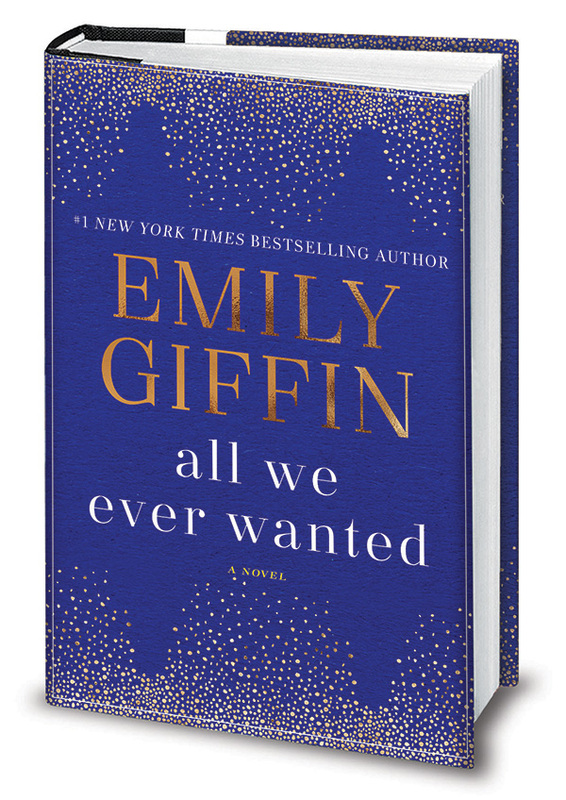 One lucky Smarty will win a hard copy of Emily Giffin’s new book, All We Ever Wanted, directly from the publisher. Entering is easy and it’s all being done on Instagram. Just head straight over to our Instagram page for all the details!